Technically I didn't read this, I read issues 5 - 8 separately. As awesome as expected and I very much enjoyed it. The art is really great, the stories are so weird and funny, and the characters are wonderful. Go forth and read this! But maybe start with volume 1. 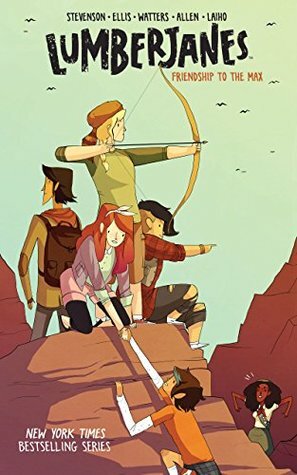 Sign into Goodreads to see if any of your friends have read Lumberjanes, Vol. 2.